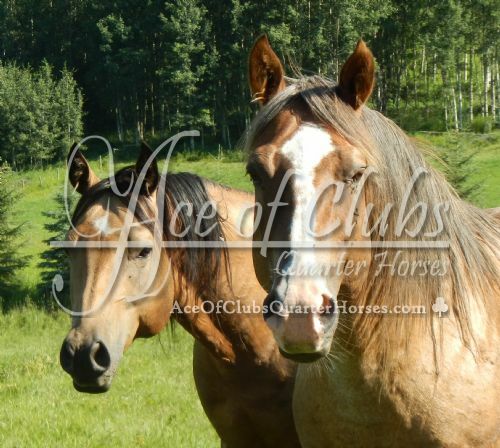 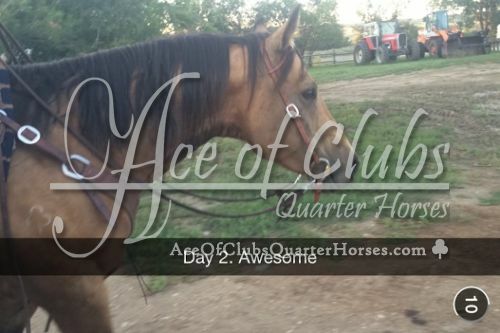 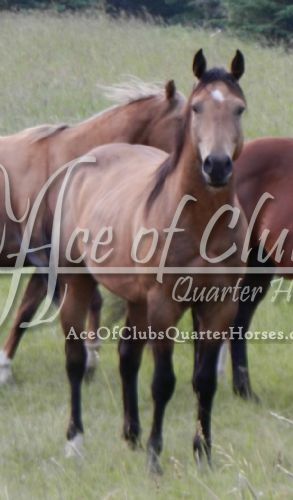 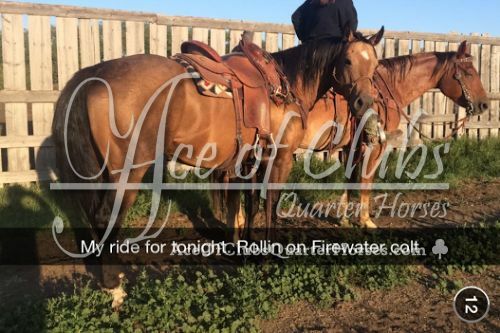 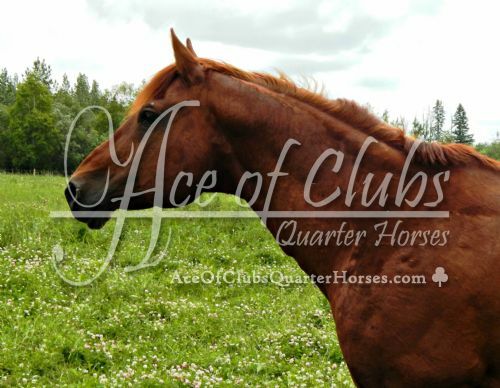 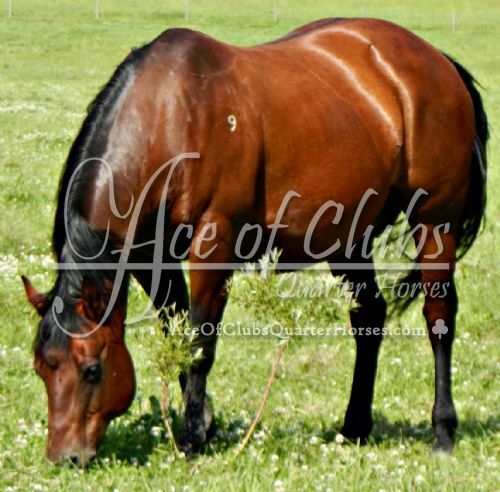 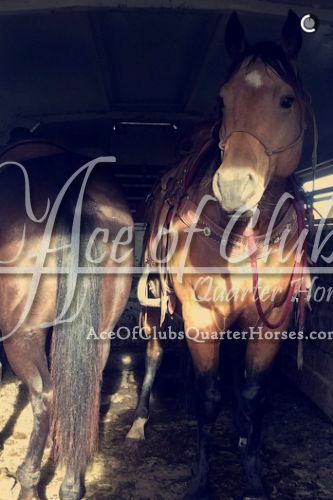 Very handsome gelding with a great disposition! 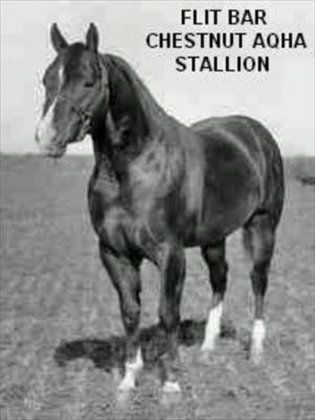 Exceptional movement, very smooth and fluid. 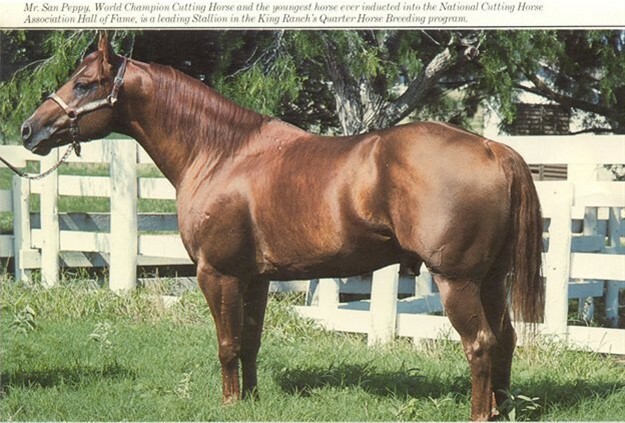 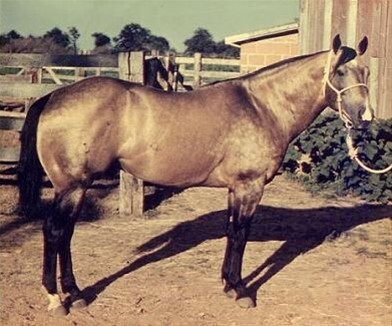 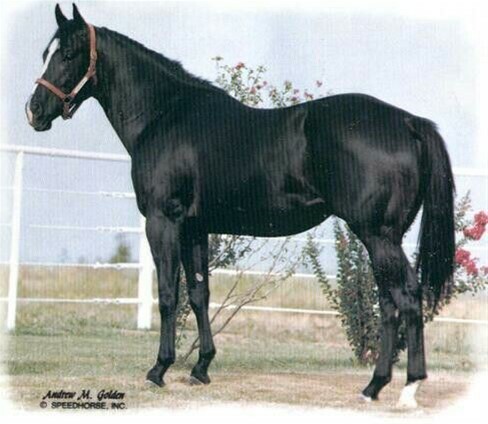 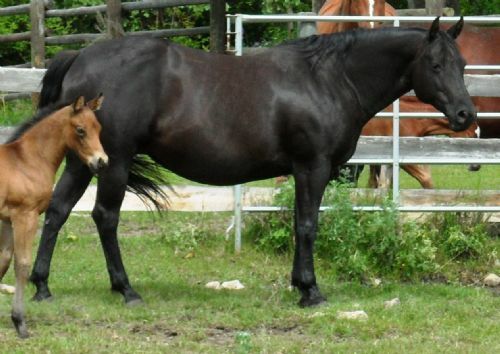 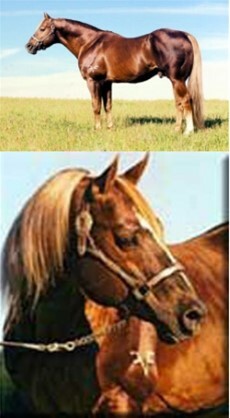 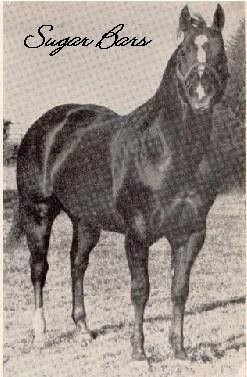 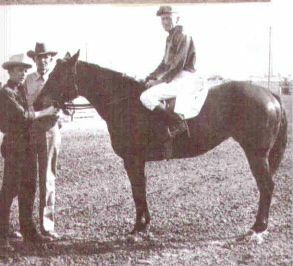 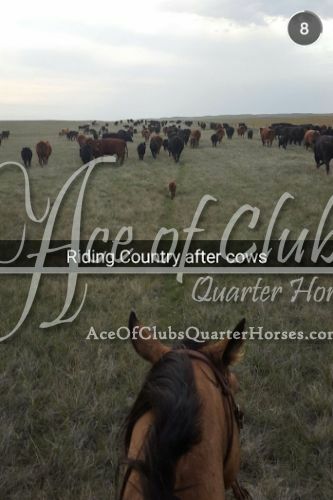 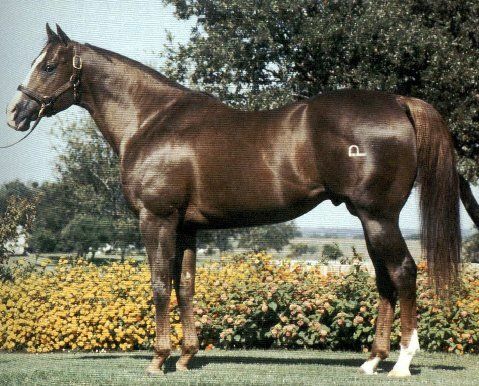 The breeding on his top side is speed and color, the bottom side are thick, deep, heavy boned, maternal making, rope horse, ranch horse, cow eating machines. 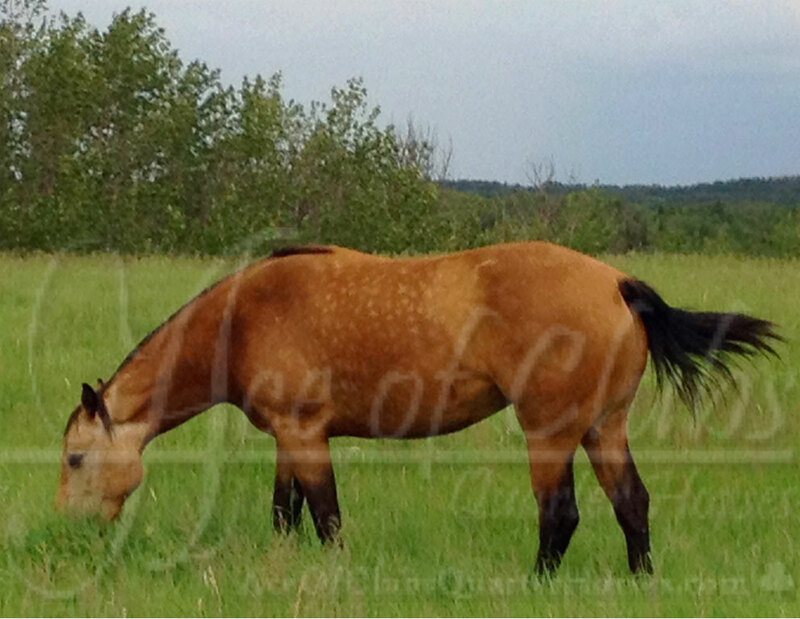 'Country' has the prettiest head, neckline, and stands 15.2hh.